Capture visible or full web page screenshot, markup them and share to anyone. 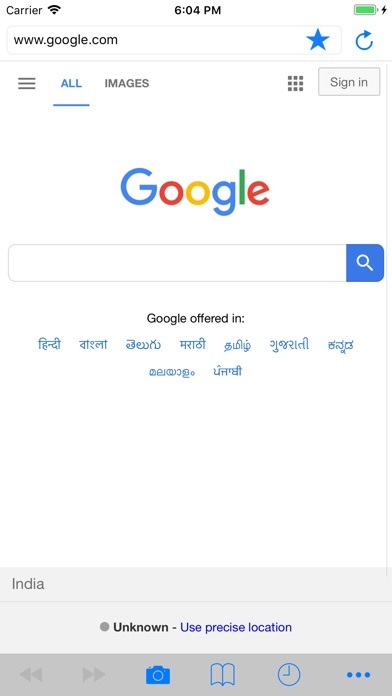 - Take visible area screenshot of web pages. - Take full length screenshot of entire web pages. - Add an annotation on captured screenshot. - Bookmark the browsed web pages. - Manage history of visited web pages. 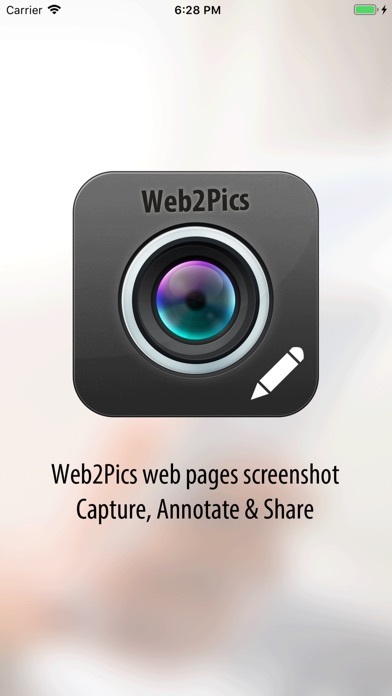 - Save screenshot into device photo gallery or Web2Pics captured list. 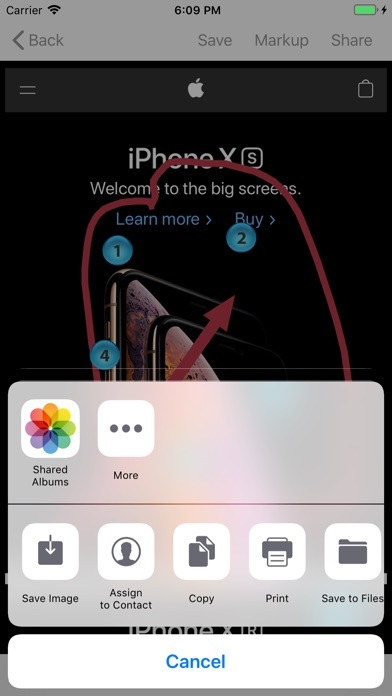 - Share captured screenshot to anyone with the help of various options. Web2Pics allows you to take full length and visible length screenshots of web pages when you are browsing. What it can capture is an entire webpage, including those invisible contents rather than only the current screen content. User can add annotations on captured content with the help of annotation tools. You can use the Annotation or hand drawing tools for manipulating the captured screenshot. Lots of options are available like draw, frames, stickers, adding text, cropping, and many more. We are always adding more features, and we would love to hear from you at [email protected] with any experiences you have. Thanks!